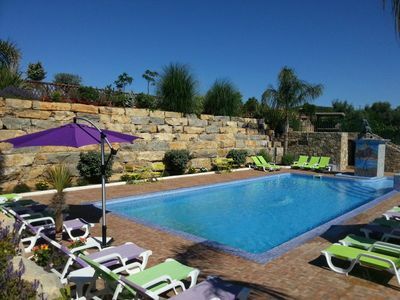 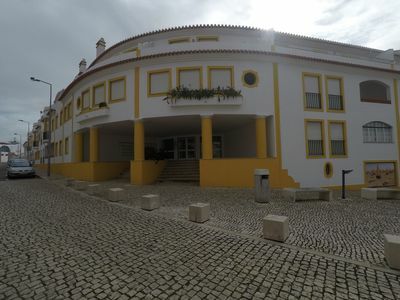 This villa, located in Rio Maior, is ideal for 8 vacationers. 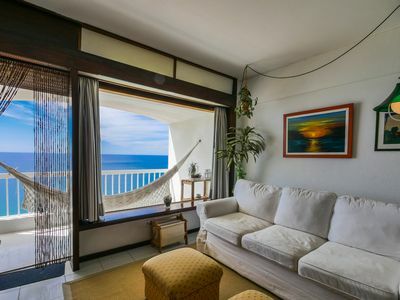 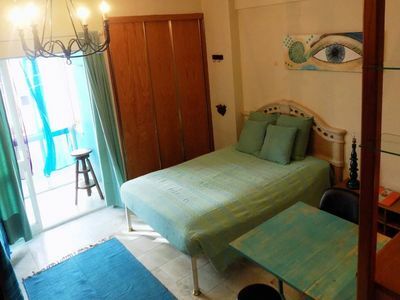 It offers 4 bedrooms, a private pool, an enclosed garden and WiFi. 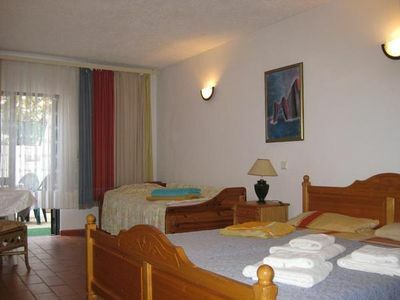 The villa has 4 comfortable bedrooms, 3 including a double bed and 1 including 2 single beds. 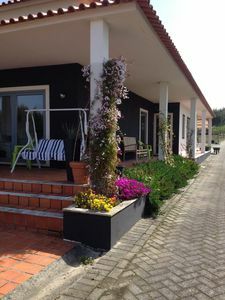 Several bathrooms are available, one with a bathtub and a toilet and one with a toilet and a shower. 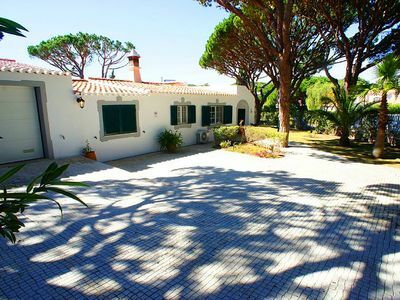 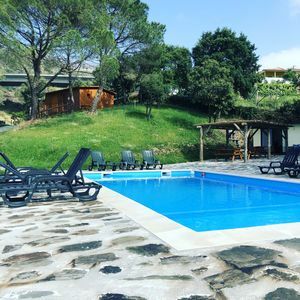 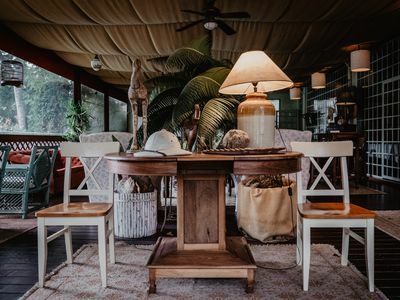 The villa features a vacuum cleaner, ironing equipment, a dressing room, a washing machine, a fan, central heating, mosquito nets and cleaning products. 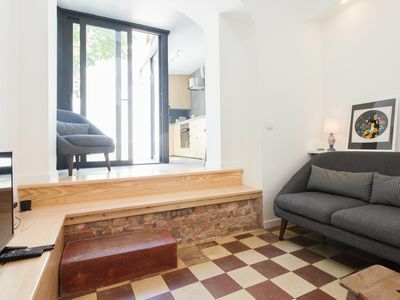 República Modern I apartment in Santo Ildefonso with WiFi & shared terrace. 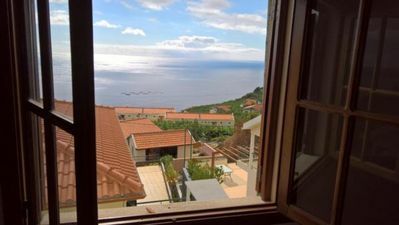 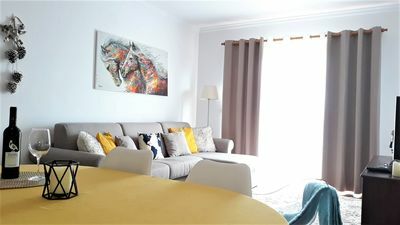 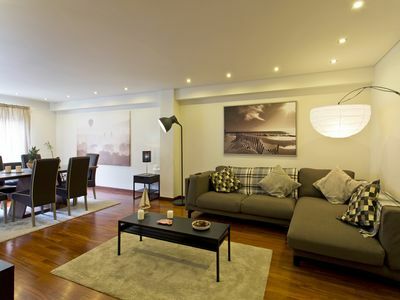 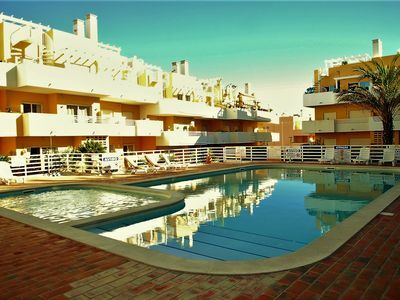 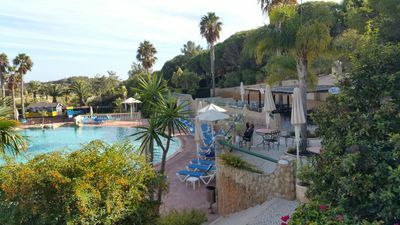 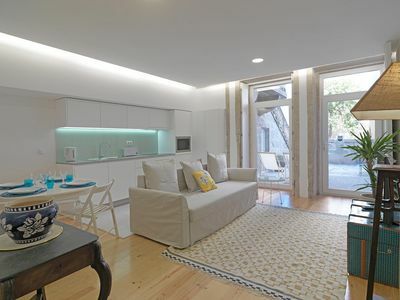 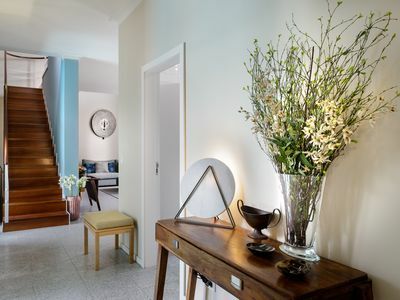 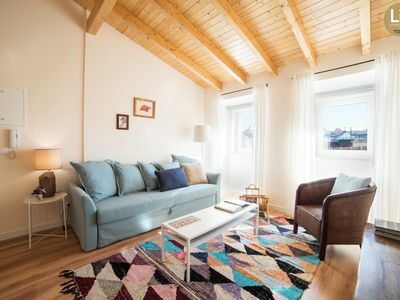 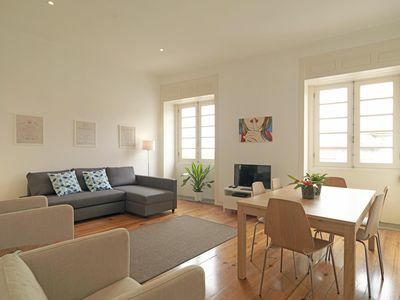 Spacious Vista Jardim II apartment in Miragaia with WiFi & balcony.